Jack Rattikin III is the third President and CEO of Rattikin Title since it’s founding in 1945. 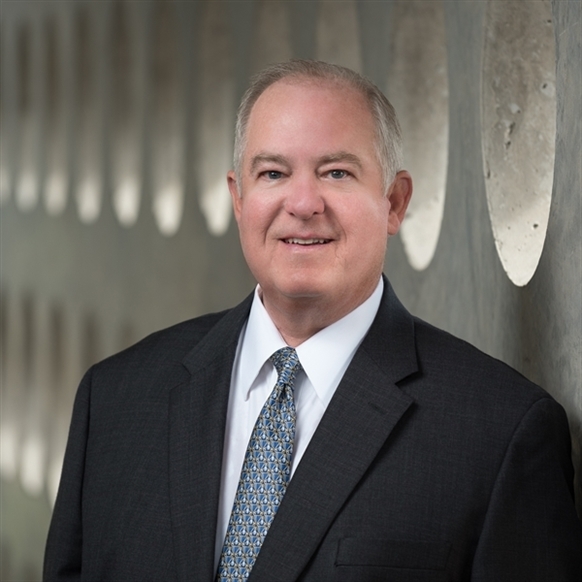 Though he grew up in the title business, he officially joined Rattikin Title in 1983, initially serving as an Abstracter, Examiner and Escrow Assistant. After becoming an Escrow Officer in 1985, he was later promoted to Senior Vice President of Operations & President in 1999 and President & CEO in 2004. Having over 30 years of professional title insurance experience, Jack Rattikin III has become a valuable leader in the industry. He served as President and as a member of the Board of Directors for the Texas Land Title Association, and currently serves as a member of the American Land Title Association Board of Governors. In 2005, he was awarded TLTA Title Man of the Year. Additionally, he serves on the boards of numerous business and civic organizations in the Fort Worth area. Following family tradition, Jack Rattikin III is a proud graduate of the University of Texas at Austin where he earned his B.B.A. in 1980 and later continued on to Texas Tech University School of Law where he earned his Doctor of Jurisprudence in 1983.